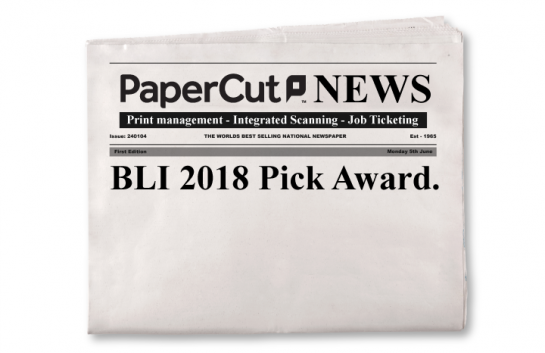 The renowned Buyers Lab team have recently put PaperCut through a round of rigorous testing and awarded it another prized BLI Award. Once again the independent review validates everyone’s decision to sell, support and purchase PaperCut. 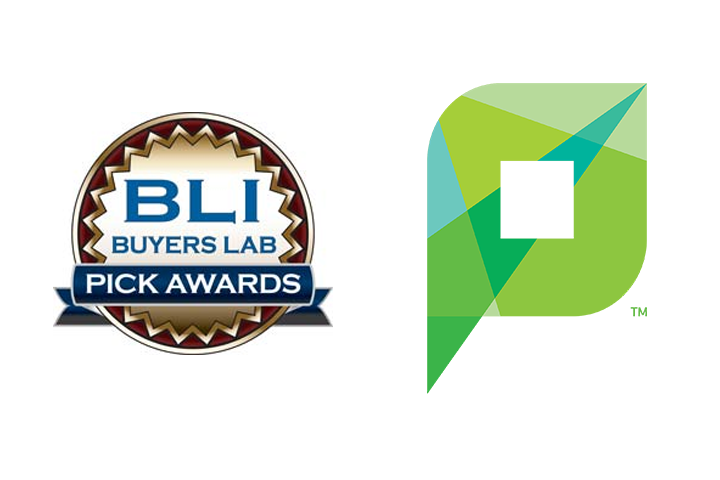 Buyers Lab (BLI) is the imaging industry’s leading independent authority and provider of competitive intelligence, testing and reviews on multifunction (MFP), copier, printer, scanner and software solutions and products. With a database of over 50,000 document imaging products and intuitive Smart Tools, bliQ helps you understand your products and the competition, while automating time-consuming daily workflows. 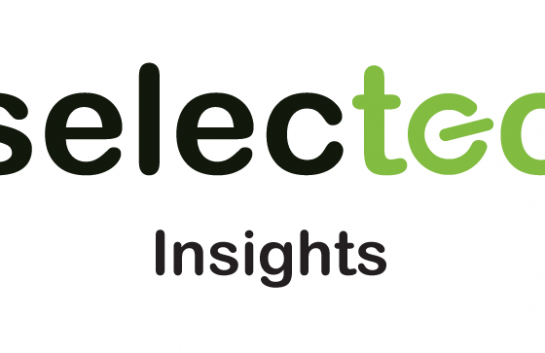 Solutions Center is a powerful online database of document imaging solutions with hundreds of specifications, brief overviews and in-depth reports, and productivity-enhancing tools for sales and marketing professionals. BLI’s product offering includes two web based services, bliQ and Solutions Center which enable anytime, anywhere access to their spec database, library of reports and a variety of tools, including side-by-side comparisons and calculators for TCO and energy usage. In addition to bliQ and Solutions Center, they also offer custom research and reporting services where we collaborate with you through custom testing and consulting on both devices and solutions. Additional services include webinars, competitive analysis pieces and marketing brochures. Their customers include OEMs, dealers, leasing companies, independent software vendors and buyers.